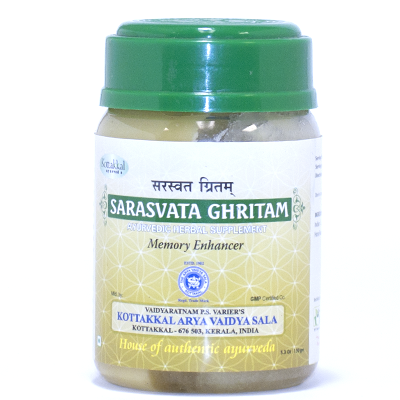 This Herbal Ghee is used in developing a child''s brain to reach its full potential. Known for ages to have a positive effect on the neurological system of the body, and in case their is any dis-function, it helps correct that problem. Directions of Use: quarter to half teaspoon with water, usually before food, once or twice a day, or as directed by Ayurvedic practitioner.